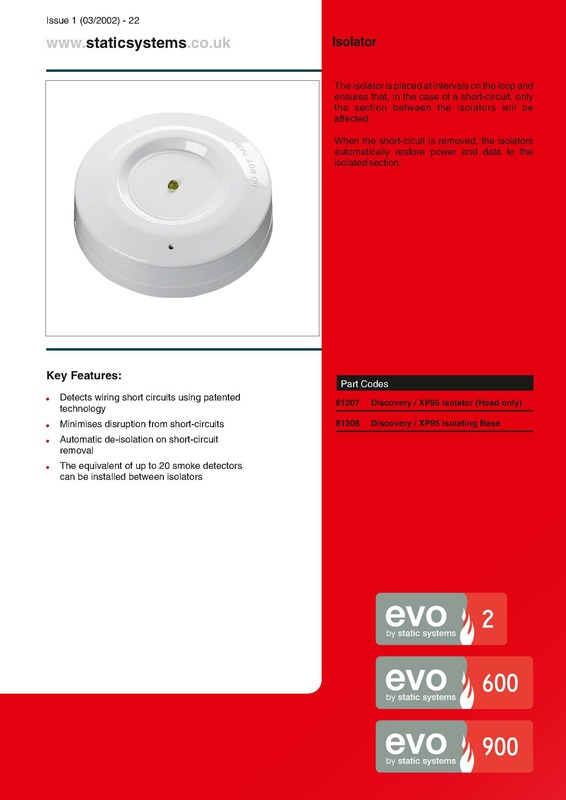 Evo2 is the ideal solution if you require a sophisticated, yet easy to use fire alarm system for your building. 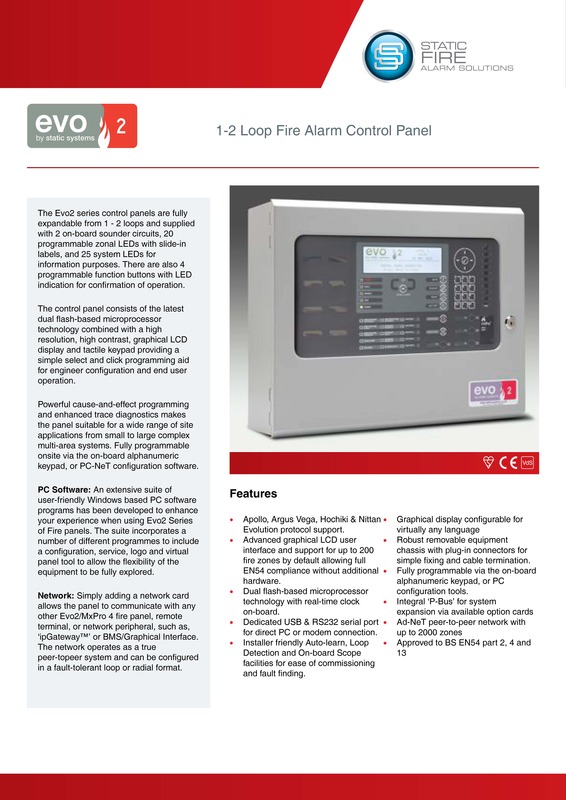 It is ideally suited to large multi panel sites requiring networking. Typical applications are hospitals, university campuses and prisons. Comprising a range of panels, systems can be networked on a true peer-to-peer basis. Repeat panels, graphics displays and touchscreen controllers can all be incorporated. 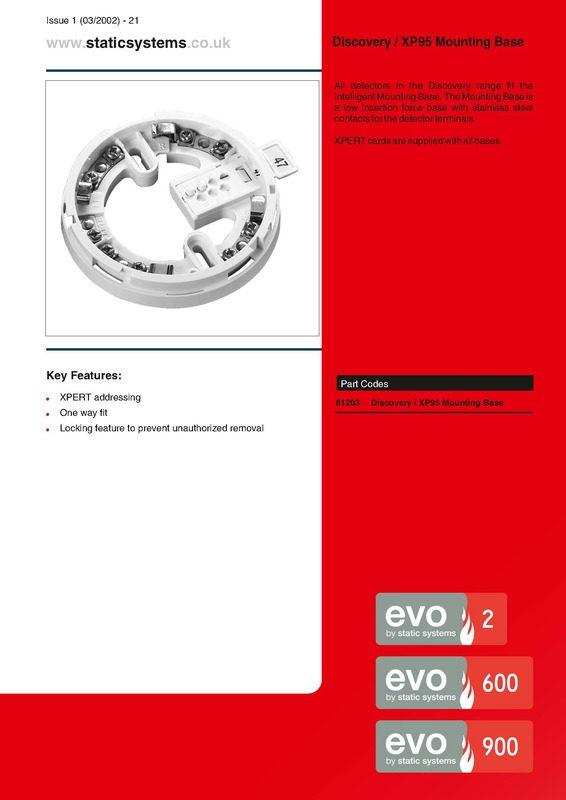 Evo2 is ideal for a new build site. 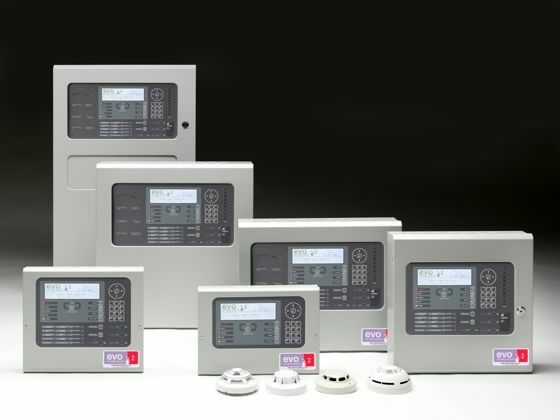 It is also suitable for replacement or the phased upgrade of an existing system. For now, here's an overview of what Evo2 can bring to your site. You'll also be interested to know that you'll have the personal attention of a specialist project team. Support from design and software engineers, planners and site personnel.